Lessons are assigned sequentially. Watch them as many times as necessary, on demand to keep stats concepts fresh. This is your chance to test your knowledge before your college exam. Take the test as often as you need, to truly achieve mastery. 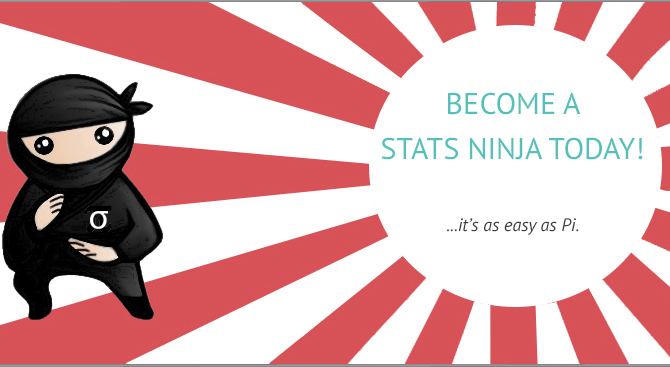 Any score of 80% or higher will earn you a belt, and will bring you one step closer toward becoming a Stats Ninja!